In 1981, Director Sam Raimi released his classic horror film, The Evil Dead. The world would never be the same. Well...not until around 1983, that is. The film was Raimi's first feature length and didn't get much attention until the help of author Stephen King. King had written a review of the film praising it for its gore and innovation. This, among other support, allowed Raimi to produce a sequel in 1987, which lead to a third film in 1992. But so many people wonder how and why these films achieved such cult fame. I think perhaps the biggest reason some people have trouble with The Evil Dead series is its unusual style. The films are gruesome indeed but they're also silly and kind of hammy. But for Raimi, that's exactly what he set out to do. Being a huge fan of The Three Stooges, Raimi and his trusty companion, Bruce Campbell, combined the Stooges' slap-stick humor with gore. Just how much gore? [chuckle] A lot. If Raimi wants a geyser of blood shooting out from a cellar door, he gets a geyser of blood shooting out from a cellar door. Who cares if it doesn't logically make sense that someone can bleed that much and that harsh? Forget science - this is just a movie! But it's not just the blood that sells the film. 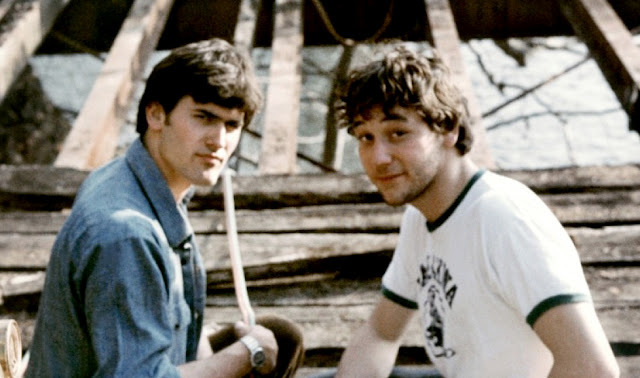 Raimi had little money to work with when he created the first Evil Dead. And it didn't stop him from being clever. He invented camera mechanisms that could knock down a door or smash a window as the camera ran towards it. They may be simple now in modern times, but back then these devices didn't exist. They weren't even ideas on paper yet - he designed them for very specific shots. 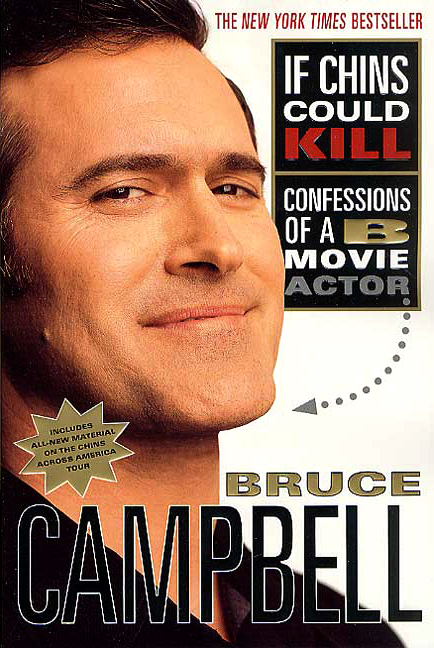 Many of these camera devices are talked about in Evil Dead star Bruce Campbell's autobiography, "If Chins Could Kill: Confessions of a B Movie Actor". The book also contains diagrams to help visualize Raimi's many creations. On a side note, the autobiography is a great read. It's incredibly insightful and written with Campbell's charmingly funny voice. He explains the torture he endured both as a man and actor - mostly caused by Raimi - and his strange life as a cult hero. After reading it, you almost feel bad for the guy. But then you remember the sweet gig he's got on USA Network's hit TV show "Burn Notice" and think, "Oh yeah...he's doing alright." (Burn Notice reviewed here). Aside from his unique camera work, Raimi also embraced the use of sound design. 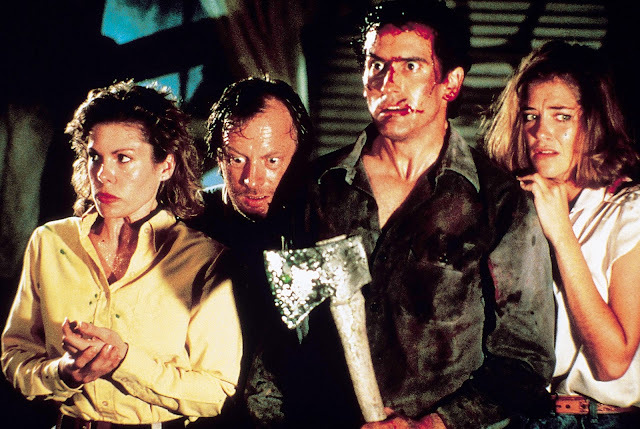 The more recent DVDs (and now Blu-rays) were released with remastered THX sound because frankly, without sound, The Evil Dead may not have been as provocative. 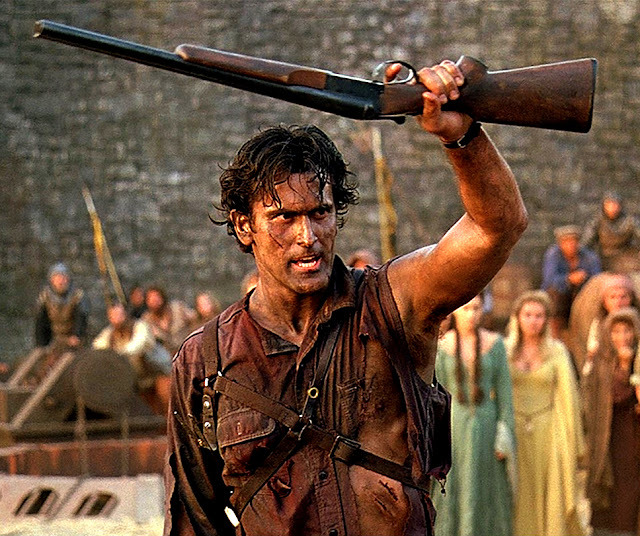 And when it came time to produce Evil Dead II, he used the skills he mastered on the original to his advantage. If nothing else, these films (especially the first two) are prime examples of using sound for film (so film students: don't dismiss these so quickly). But Raimi and his team had something else that made these films extraordinary: Bruce Campbell. Forget the physical endurance and forget the willingness to help the crew out while not on screen - just think about the kind of character he played in all three films. No one could have replaced him. From a weeny coward to a cocksure hero, Bruce Campbell's portrayal of "Ash" is one of cinema's greatest icons. And it's because Campbell did it just right. The films have bled so deep into cult culture that they've spawned several imitators, video games, apparel, toys, costumes, and even musicals. The films have also been referenced in countless films and television programs (ex. High Fidelity starring John Cusack). Children are actually being named after Bruce Campbell's character "Ash"! 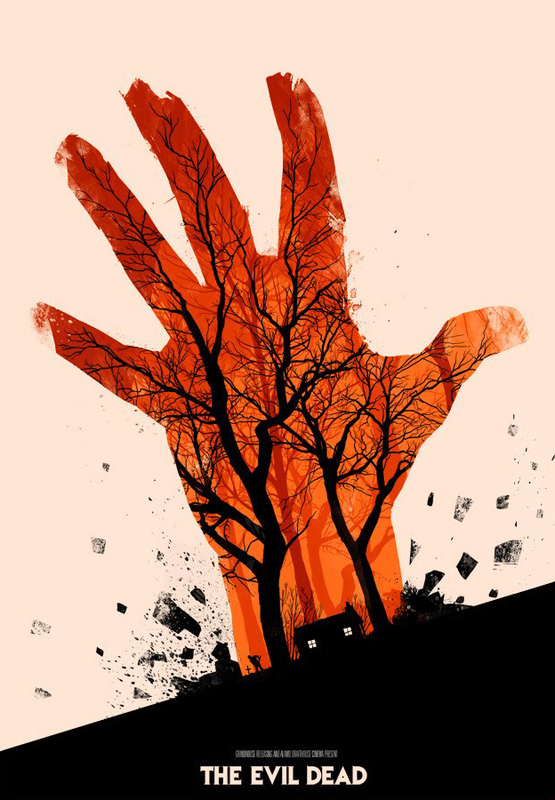 And as it turns out, Raimi, Campbell, and Evil Dead's original producer Robert G. Tapert are now producing a remake which is due out in 2013 (IMDb Page & Trailer - for mature audiences only). So yes, these films are a bit dorky but they're extremely fun. And Raimi set out to entertain, which he did successfully. Let yourself be scared, appalled, and humored by The Evil Dead series. And if you have to pick only one to watch, pick Evil Dead II: Dead By Dawn. As a filmmaker, I appreciate what Raimi did in the original, and as an audience member I enjoyed the more commercial appeal of Army of Darkness (catchphrases, etc.) but it's Evil Dead II that best represents the trilogy. TRIVIA: The Oldsmobile Delta 88 featured in the Evil Dead trilogy also appears in nearly all of Sam Raimi's films, including Spider-Man (2002).